American street fashion online shop MLTD is offering 50% off! 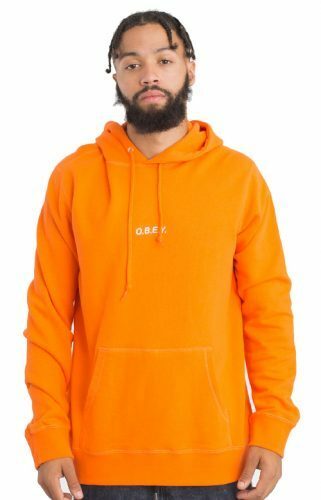 Shop Hoodies, Tees, long sleeves and more by your favorite brands Obey, Supreme, Huf etc for yourself or as a present? 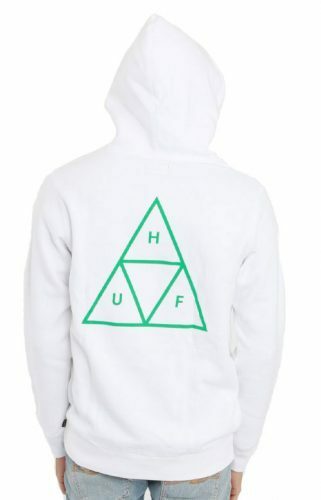 Get a HUF Hoodie for only US$16.7! Get one for the upcoming autumn/winter season!